Animals have always been the defining element of my life and work. I have a PhD in Animal Behavior from the University of Washington, and a dual BS in Biology and Psychology from the University of Michigan. 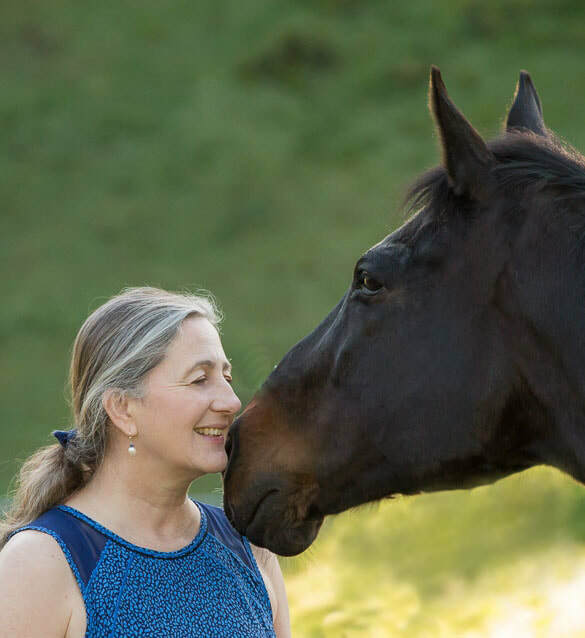 ​My professional certifications include Certified Horse Behavior Consultant (CHBC) with the IAABC, board Certified Applied Animal Behaviorist (CAAB) with the Animal Behavior Society, and Certified Fear Free Professional and on the Fear Free Speakers Bureau. I've been riding horses since the age of five, and over the years my practical experience with animals has included working as a full time animal care officer for the Humane Society and as a stable groom and trainer's assistant at Emerald Downs, showing dogs in conformation, and owning and breeding racing thoroughbred race horses. 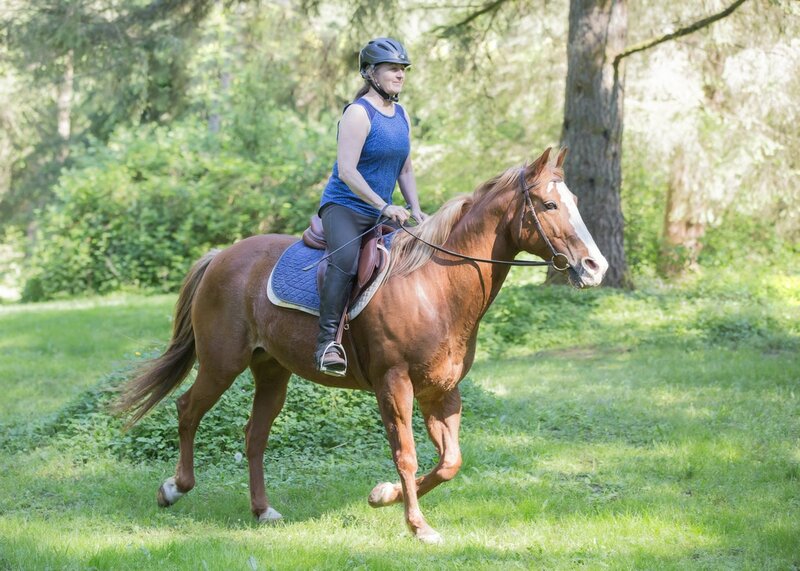 I am a past board member of the Lake Washington Saddle Club, and the club's Trail-Obstacle Challenge and English-Western schooling show manager. As a full a professor at the University of Puget Sound, I conducted research in animal learning and social behavior, and taught courses in Learning & Behavior, Animal Communication, Behavior Genetics, and Research Methods & Applied Statistics. I also served as Chair of the Psychology Department, Co-Director of the Neuroscience Program, and Chair of the Institutional Animal Care and Use Committee. Although I retired from full time teaching in 2011, I continue to be active in scholarly work and currently hold positions as Research Professor in Psychology at the University of Puget Sound and Affiliate Professor at the University of Washington. I am also the current chair of the Applied Animal Behavior Committee-the CAAB certifying body of the Animal Behavior Society. My research for the past decade has focused on horses with a mission to promote equine welfare and improve horse-human interactions. Some of the published and presented works include: Horse Temperament and Owner Satisfaction; Can Temperament Predict a Horse’s Success in an EAAT Program? and Equine Task Performance Using Positive and Negative Reinforcement Training. Currently I am working on a new research project looking to see how a horse's age affects discrimination and reversal learning.